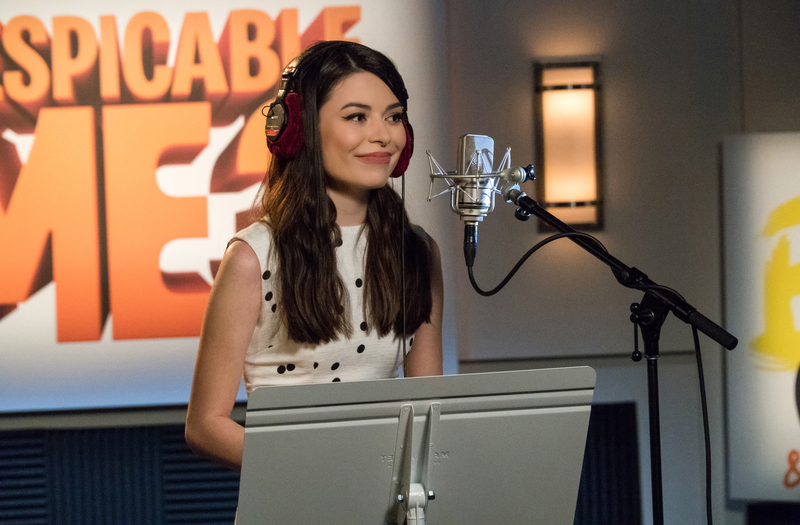 MIRANDA COSGROVE is back as Margo in DESPICABLE ME 3. ©Universal Studios. CR: Suzanne Hanover. 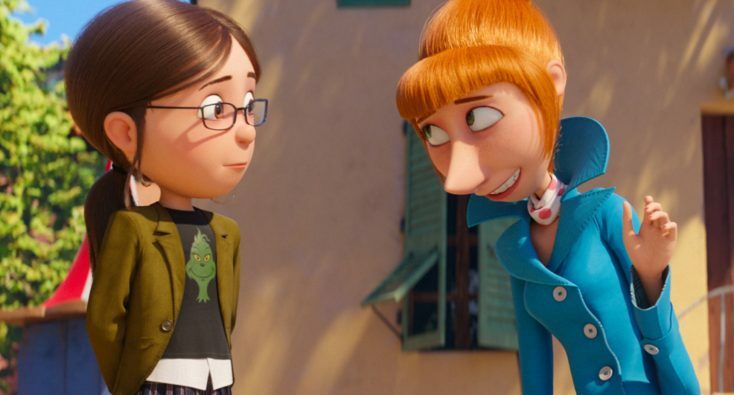 (L to R) Margo (MIRANDA COSGROVE) has a heart-to-heart with Lucy (KRISTEN WIIG) in DESPICABLE ME 3. ©Universal Studios.